Back to the old grind. 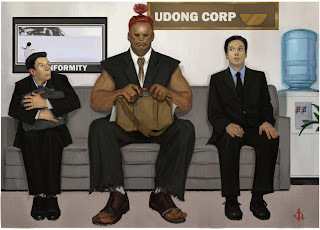 Even Street Fighter's Akuma has to work to pay the bills. 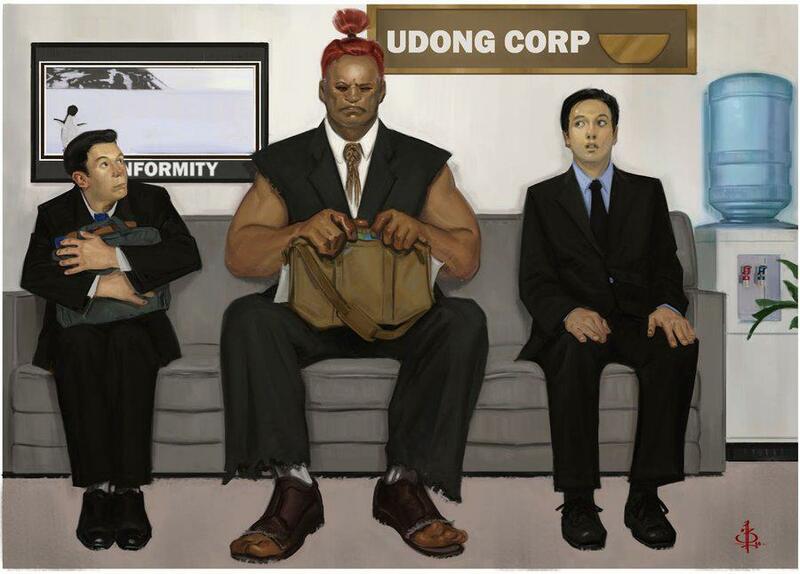 The official Street Fighter Facebook Page posted this fan art.